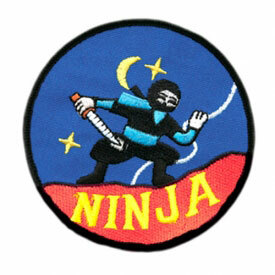 With the Starry Night Ninja Patch, you get to decorate your karate gi or training uniform with some flare to show off to everyone in your dojo. 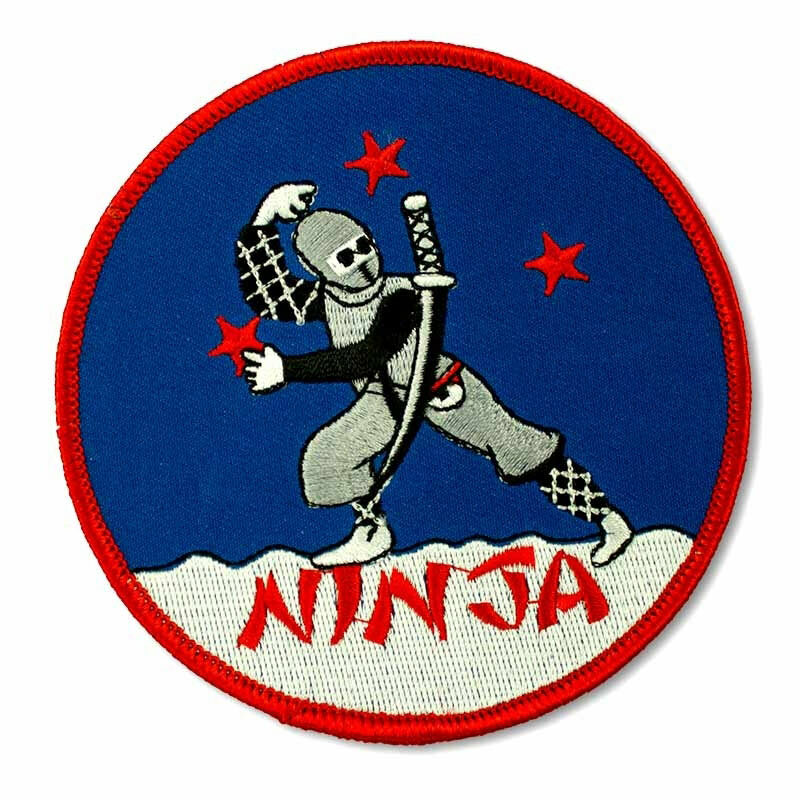 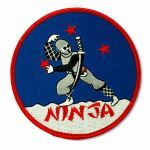 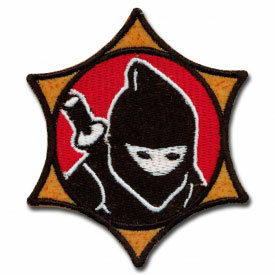 This colorfully embroidered patch features a gray shinobi warrior and three red stars that seem to be part of the night sky, until you realize he or she is grabbing one. 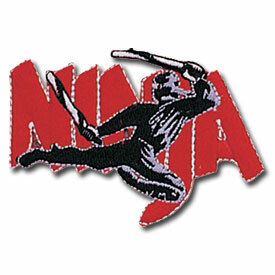 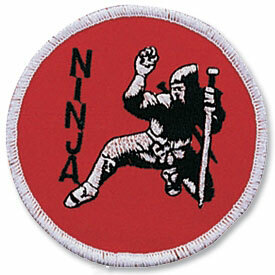 Accessorize your uniform or your enhance your patch collection with this beautiful martial arts patch.